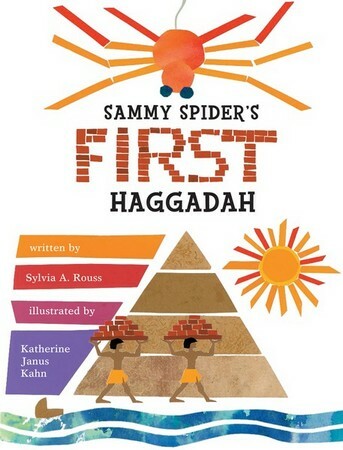 Sammy leads young children through the steps of the Passover seder, telling the story of the Exodus, asking and answering the Four Questions, and sampling the traditional foods. Includes creative readings and songs, as well as colorful paper collage art by Katherine Janus Kahn. Look Inside! Preview this Haggadah.